A Russian owned cargo ship remains under arrest in Dublin Port tonight amid allegations of worker exploitation. International Transport Federation inspectors say they have uncovered evidence of systematic underpayment of Russian and Latvian crewmen. A meeting with the ship's owners is due to take place tomorrow. The International Transport Federation secured the ship's detention in the High Court yesterday amid claims that the 20 Russian and Latvian crew were being grossly underpaid. 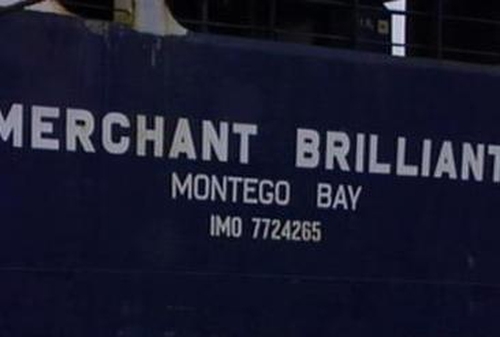 The Merchant Brilliant is a sister ship of the Merchant Bravery, which was recently involved in a similar controversy over low pay. Both ships are operated by Norfolk Line but the dispute is with an outside crewing agency. The ITF says crew members could be owed up to €150,000.